We bring forth an array of overwhelmingly elegant Honey-Blue Granite Stones. 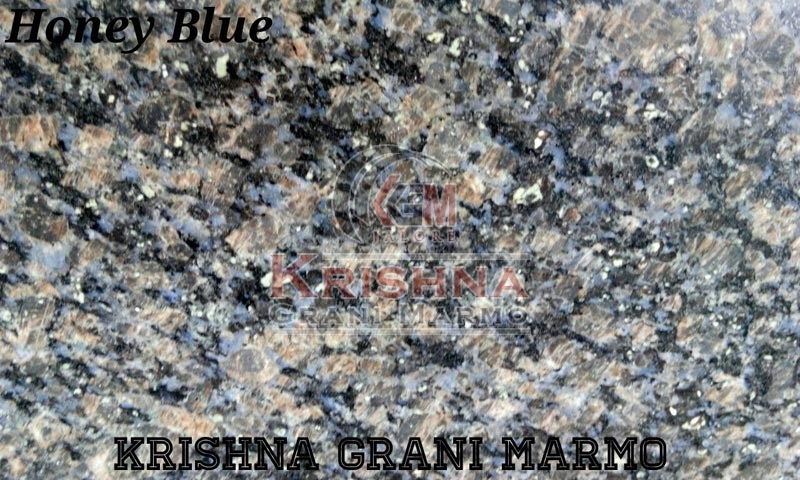 We are counted among the preeminent Manufacturers and Suppliers of Honey Blue Granite Stones in Rajasthan. The foolproof quarrying and processing of Granite Stones, we do, ensures that these Stones fare better in all the expectations. Their quality is kept in check by producing them in compliance with the standards. And as far as their price is concerned, it is quite basic.